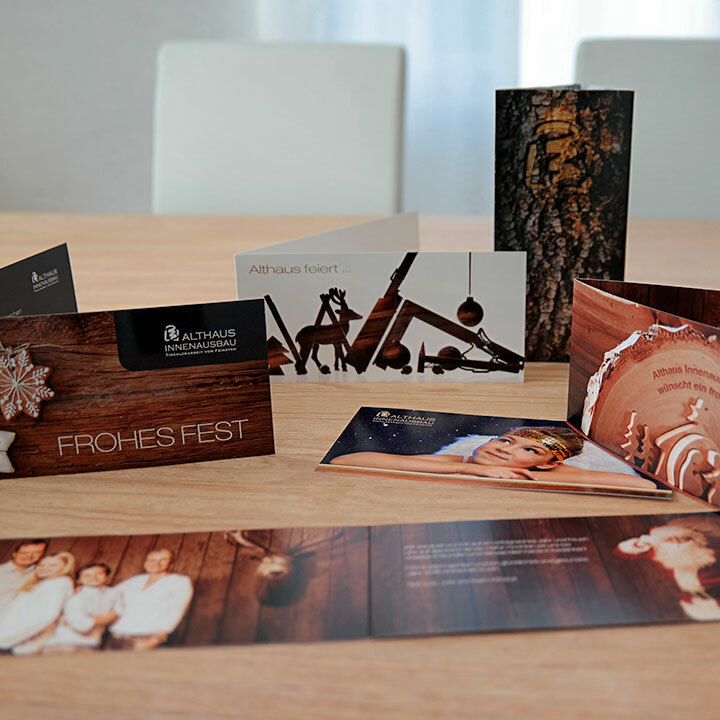 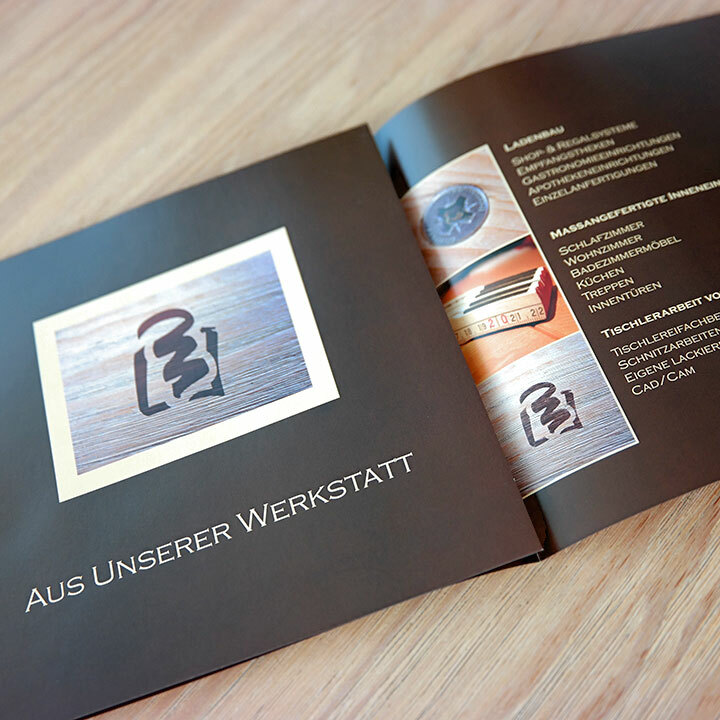 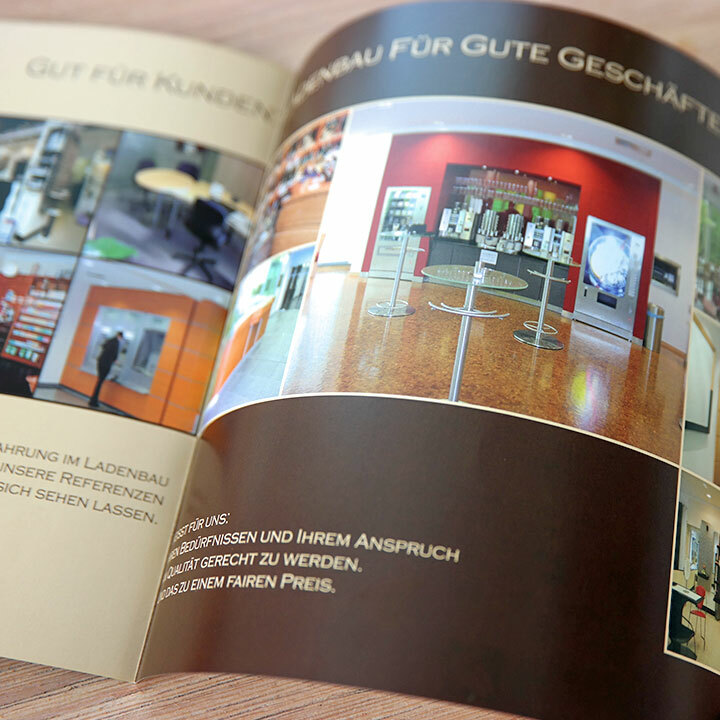 Of the very finest: Ibbenbüren's visionary cabinetmakers count on markenkrieger. 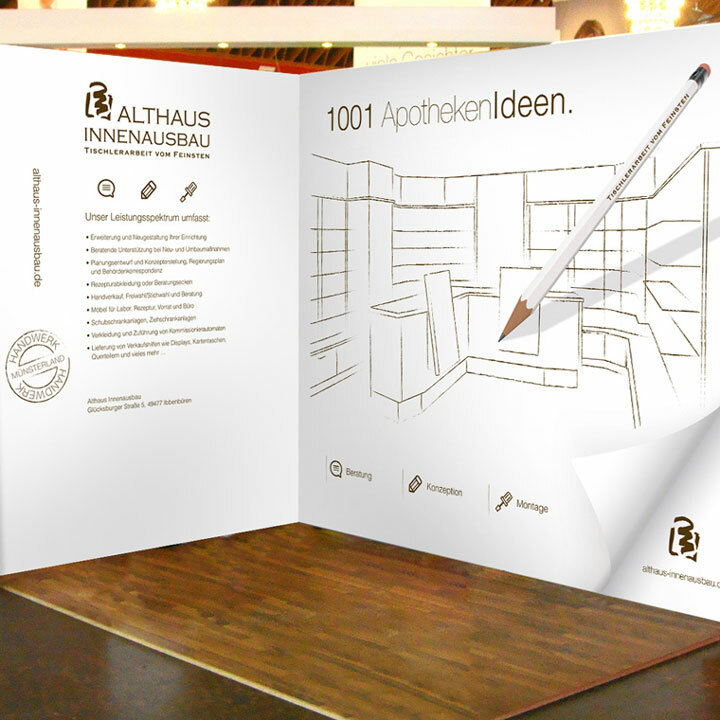 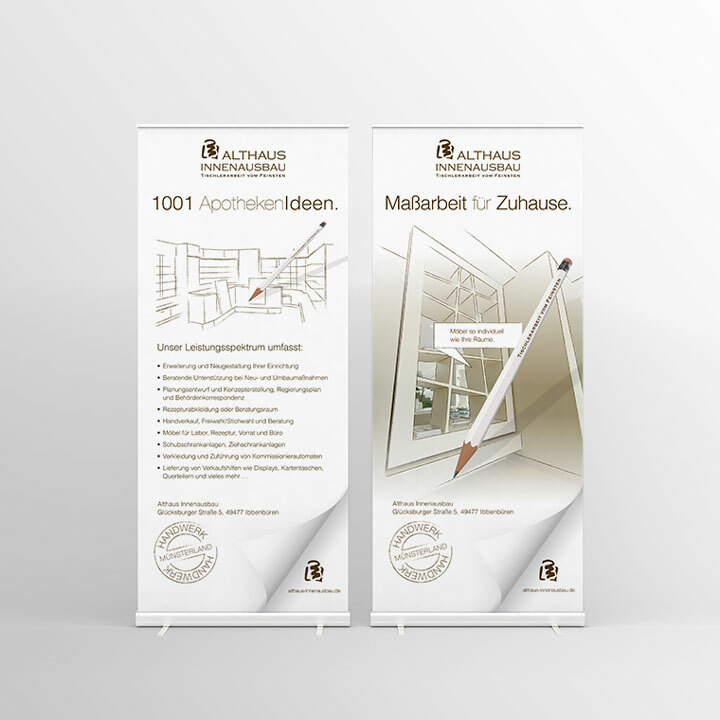 Althaus Innenausbau is synonymous with design, functional solutions, top-quality custom work and trade coordination for shop-fitting and the production of home furniture. 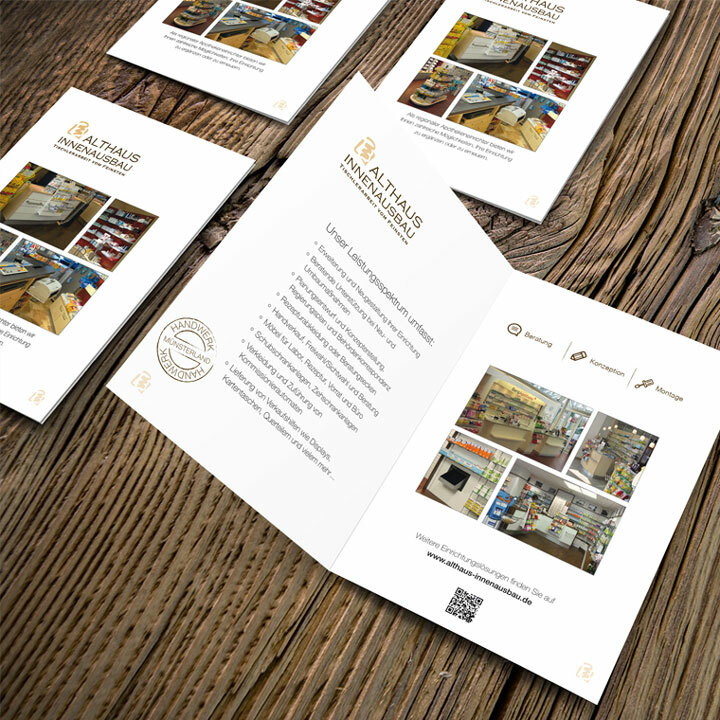 Our strong and successful relationship with this owner-managed cabinetmaker dates back to 2005.